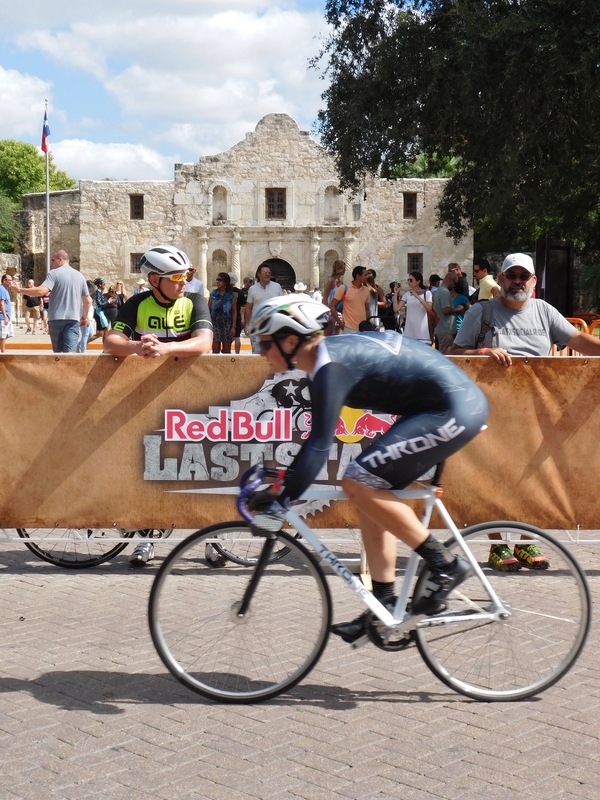 Folks in San Antonio enjoyed a full day of fast action around the Alamo at the Red Bull Last Stand, a new format for bike racing. 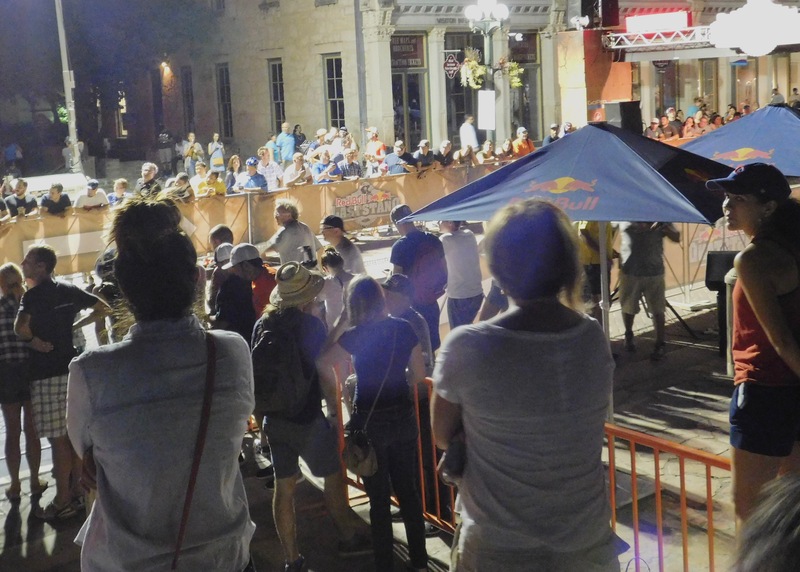 SAN ANTONIO — Judging by the roar that echoed throughout the Alamo Plaza on Saturday night, the locals heartily approved the Red Bull Last Stand, a fresh and unique cycling event aimed to excite riders and fans alike. Some of the top road and track racers from North America headed to this iconic site for a creative new cycling event that was hailed as a success by almost everyone at hand. 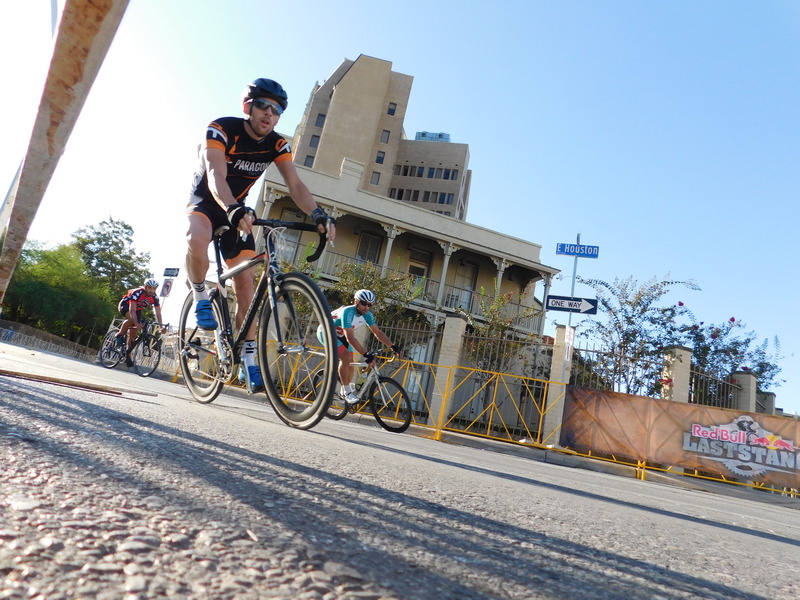 The event was a combination of criterium, fixed-gear, alley cat, and track style miss-and-out racing that was the first of its kind. 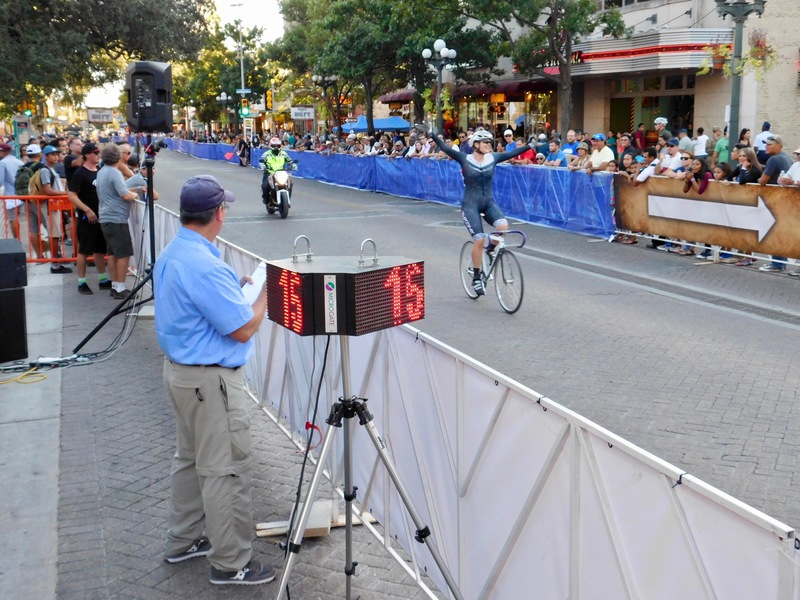 Riders spent the afternoon qualifying for the finals by posting the fastest lap they could on the half-mile, nine-turn course that circled the Alamo Plaza. For the main events, the last rider across the line each lap was eliminated until, you guessed it, one rider remained as the Last Stand winner. Check out these photos and make sure to get the November issue of SportsEvents Magazine for complete coverage. As the former editor of VeloNews magazine, I’ve covered more than my share of bike races. I wasn’t quite sure what to expect, but what I saw has huge potential to help take the sport in new directions. Transponders on each bike clocked times for qualifying. Once the sun went down, the crowd went up. When else do you celebrate being last across the line?